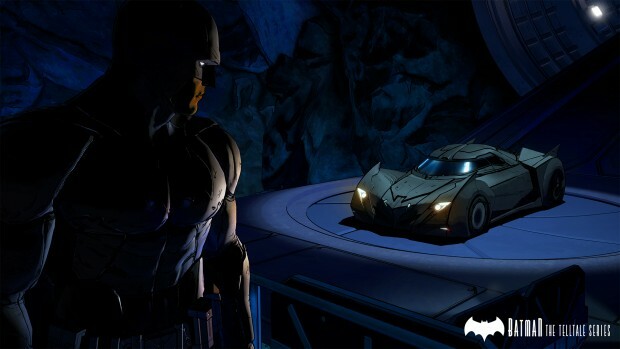 Warner Bros., along with developer Telltale, gave gamers their first look at Batman – The Telltale Series at E3. Consistent with Telltale’s other games, Batman‘s story will follow an episodic format with the first issue coming later in the summer. While many people are familiar with the Dark Knight and his vigilante justice, Telltale has said that this universe is separate from all other iterations of Batman, including fellow video game series Arkham Asylum, but much will still be recognizable to fans of the series. 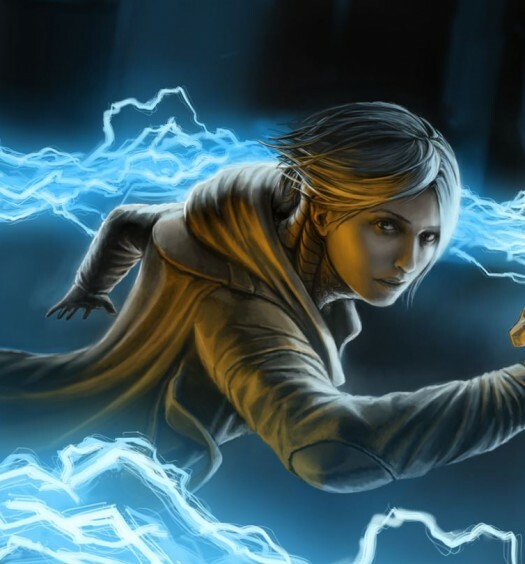 While much of the set piece action and peril looks to still be in the game, Telltale wants to add another unique layer to the gameplay. New to this take is putting players in the same difficult dichotomy Batman deals with — that of being both a superhero and a billionaire CEO. 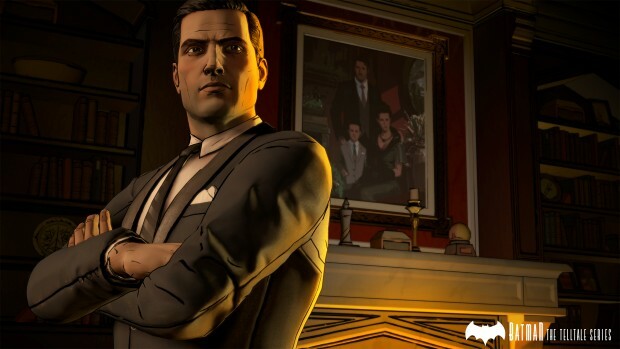 Kevin Bruner, the Co-Founder and CEO of Telltale Games, explains that the game is “an all-new iteration of the iconic Batman story that puts players in the suit of billionaire Bruce Wayne, just as much as it will put them behind the mask.” Players will be able to make choices in each role that will influence the greater story; sometimes Bruce Wayne’s business connections or persona may be used to better effect than Batarangs. 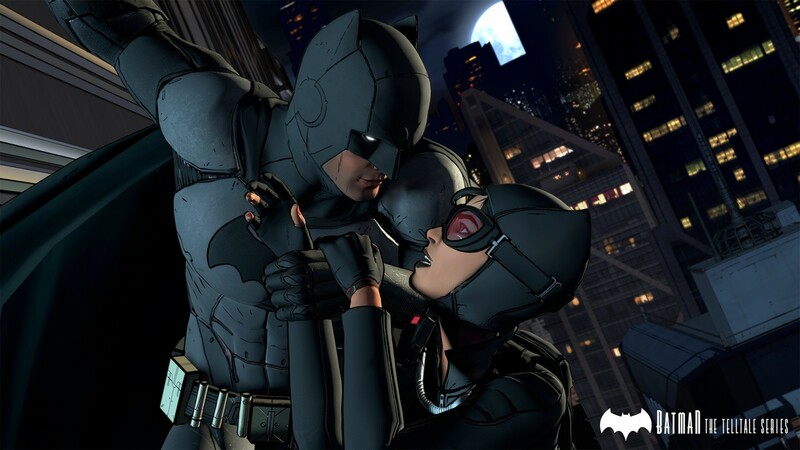 Batman – The Telltale Series is schedule for worldwide release later in the summer for consoles, PC/Mac and mobile devices via digital download or a special “Season Pass Disc” available at retail. 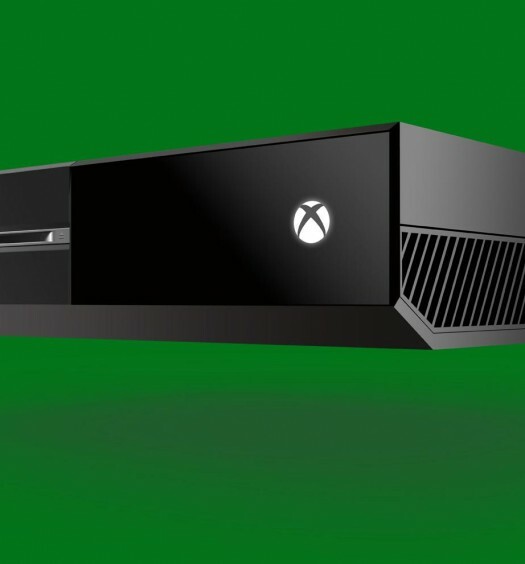 There is no word on price or number of episodes, but look for it to be in line with other Telltale episodic titles.